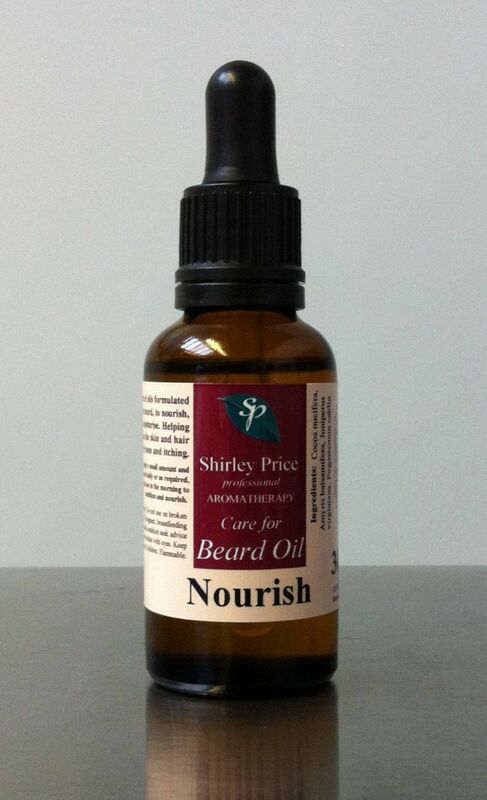 A special blend of oils formulated to care for the beard, to nourish, calm and moisturise, helps condition the skin and hair preventing dryness and itching. The specially selected synergistic blend of pure essential oils chosen for their properties to Nourish & condition are ready blended in a high quality pure fractionated Coconut carrier oil, ready for you to care for your beard. 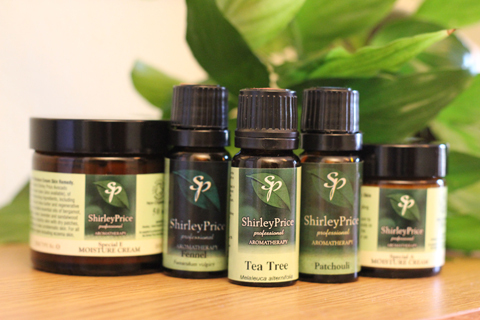 The pure essential oils of Amyris, Cedarwood virginian & only provide a natural refreshing aroma that will also benefit you with their natural known properties including cleansing, stimulating and antibacterial. To use: Apply a small amount and massage into beard daily or as required, for best results use in the morning to condition and nourish. Ingredients: Cocos nucifera Oil, Citrus aurantifolia, Mentha x piperita, Melaluca alternifolia. Supplied in a amber glass bottle with easy to use glass pipette.